With school in session, there will be many projects. From homecoming signs to science fair projects, it is time to break out the markers. Colorful and sometimes pleasant smelling markers are inexpensive and easy to use. Markers are also much less messy then paint, though accidents do happen. If someone gets a little too frisky and drops a marker on the carpet, you’ll have a stain. 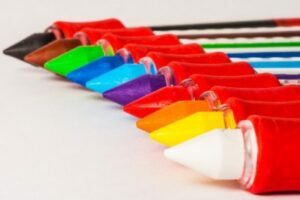 Here is Busy Bee Carpet Steamers best tricks on how to get marker stains out of carpet are some getting marker stains out of carpet. Blot the marker stain with a paper towel. Blot, do not rub. Try to get as much of the marker stain out as possible. When you are not seeing any more marker stain come off with gentle blotting, move to step two. Dab a clean cloth in warm water mixed with some dish soap. Blot the stain with the cloth. The marker stain should begin to fade. Blot the area with a cloth soaked with warm, clean water to get as much of the dish soap out as possible. Blot with a dry cloth to soak up any remaining moisture and avoid walking on the area until it is dry. You can vacuum it with a wet/dry vacuum if you have one to speed up the drying process. Is the marker stain still there? Try a citrus-based carpet stain remover like oops stain remover and follow to directions. 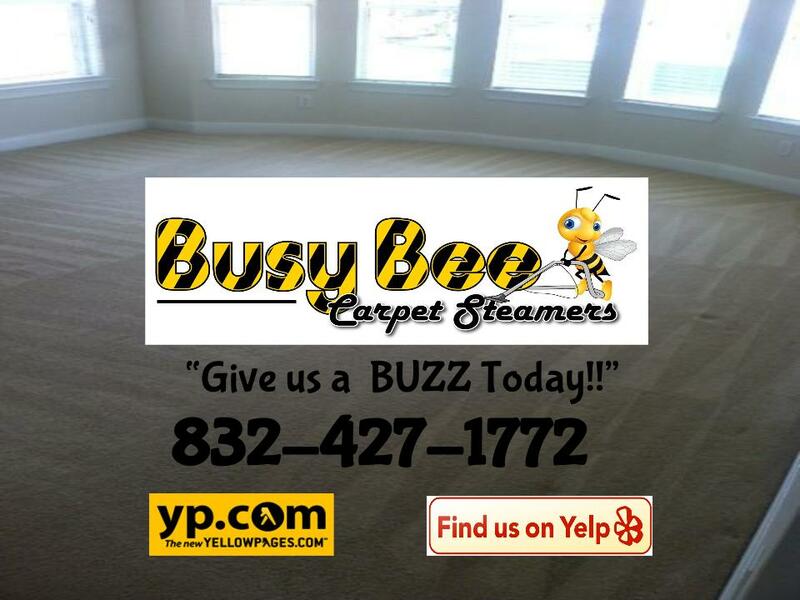 Always try out any cleaner on an inconspicuous spot to make sure it will not fade or stain your carpet. If you need a Extra Help and had Give us a Call today! or get you Free Estimate Here Now. 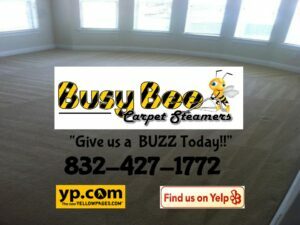 © Copyright BUSY BEE CARPET STEAMERS.